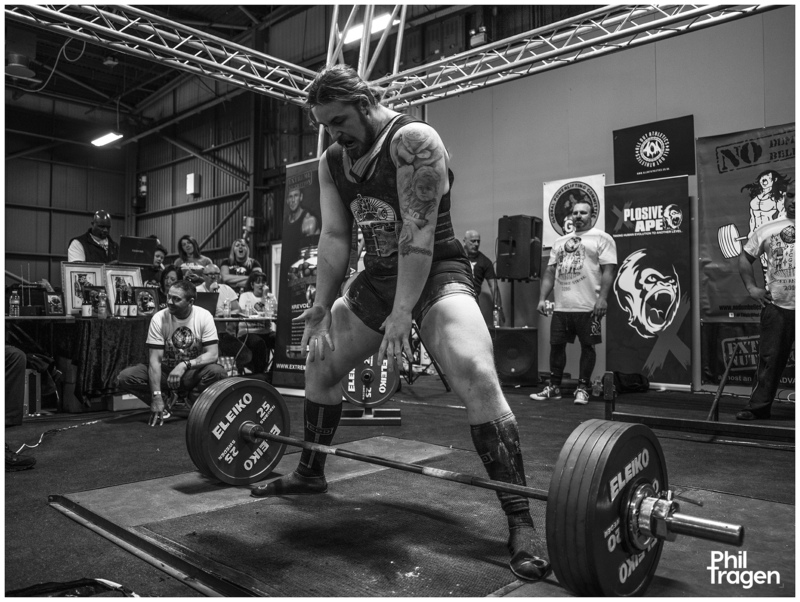 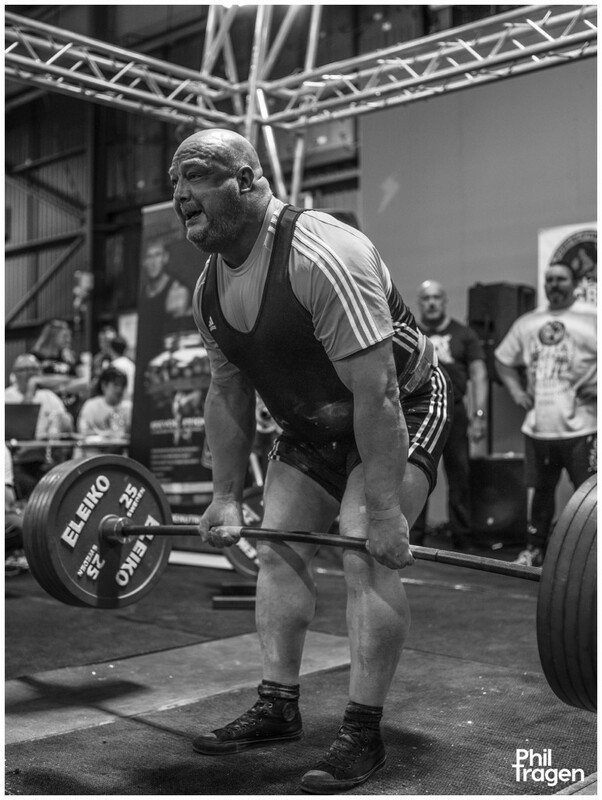 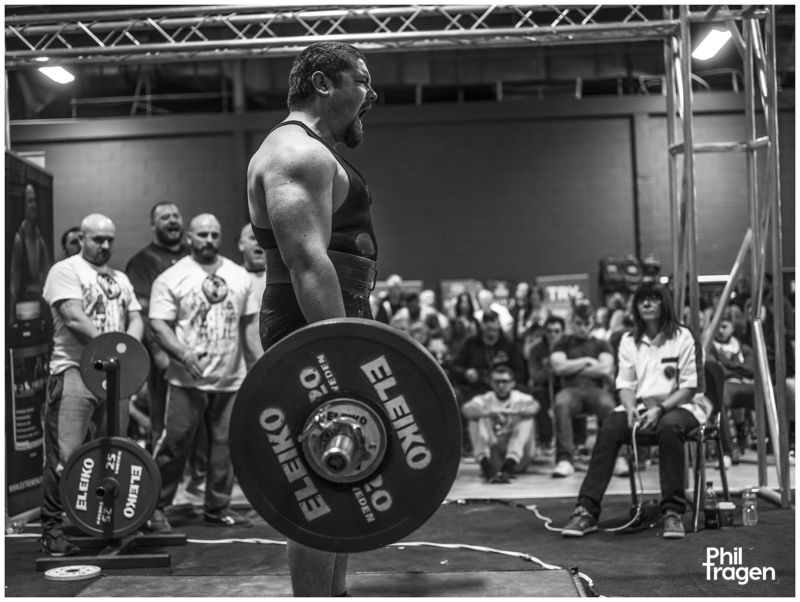 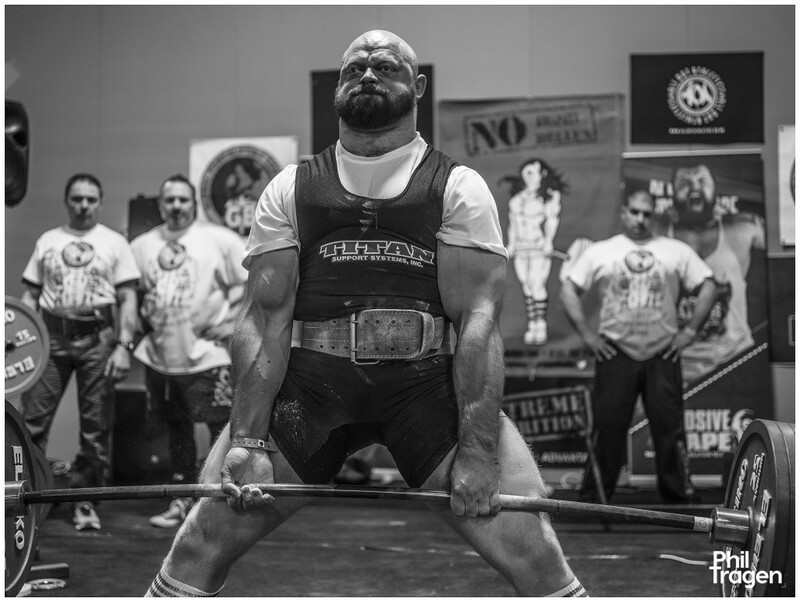 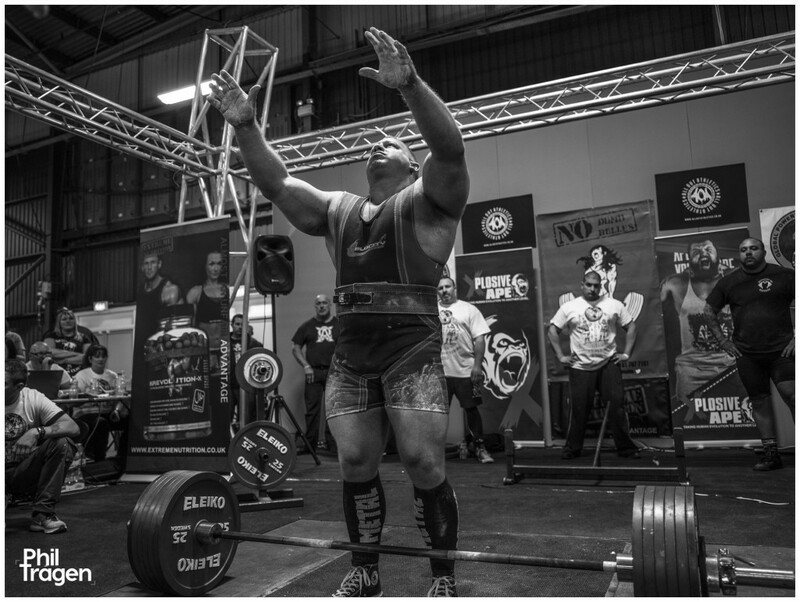 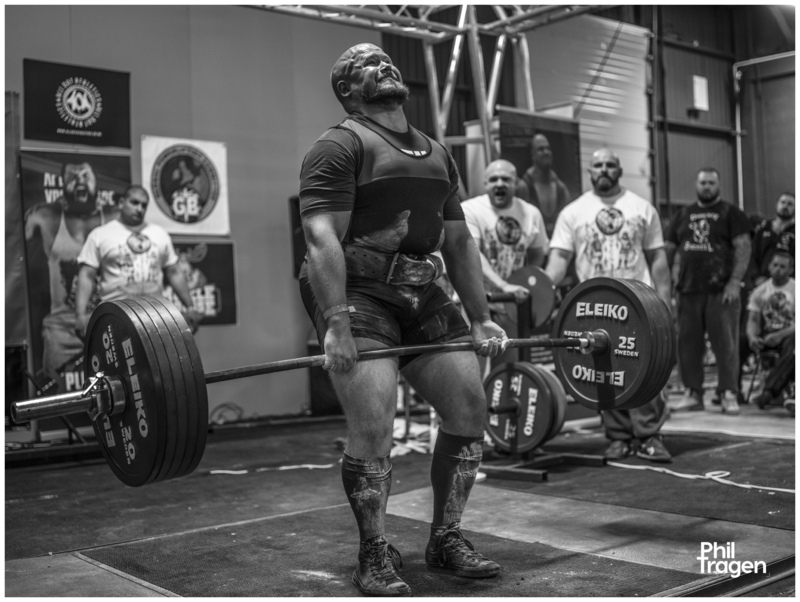 There’s a simplicity to powerlifting – how much can you lift, once? 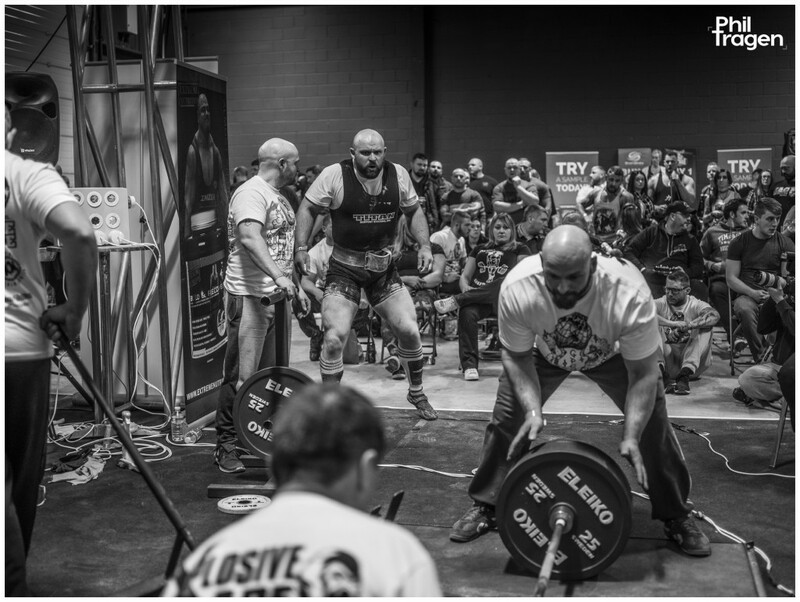 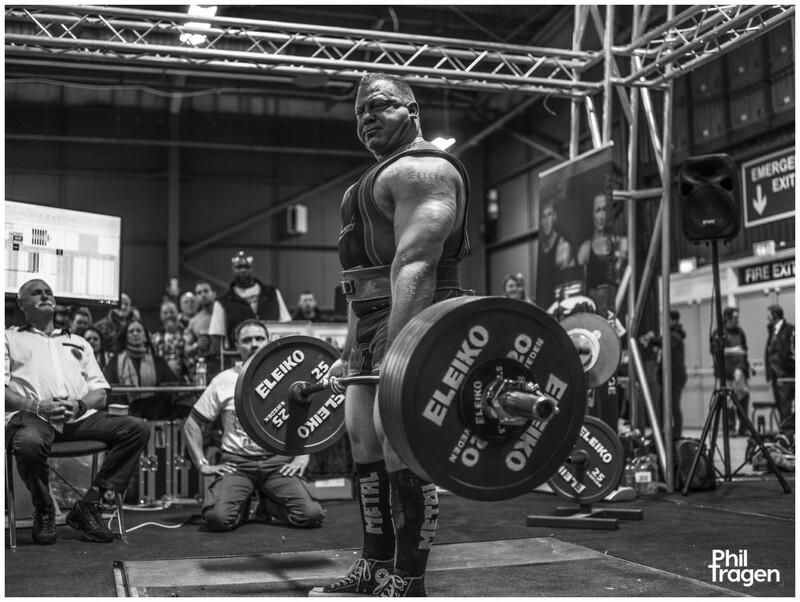 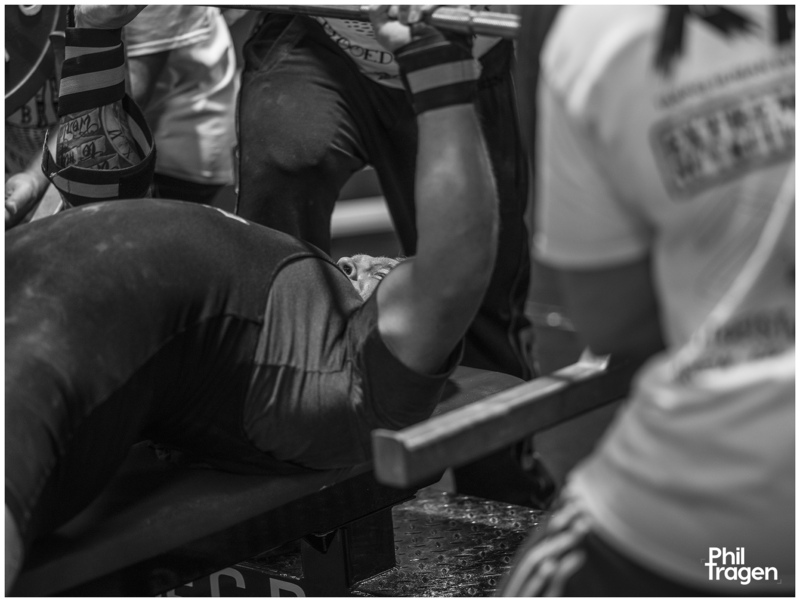 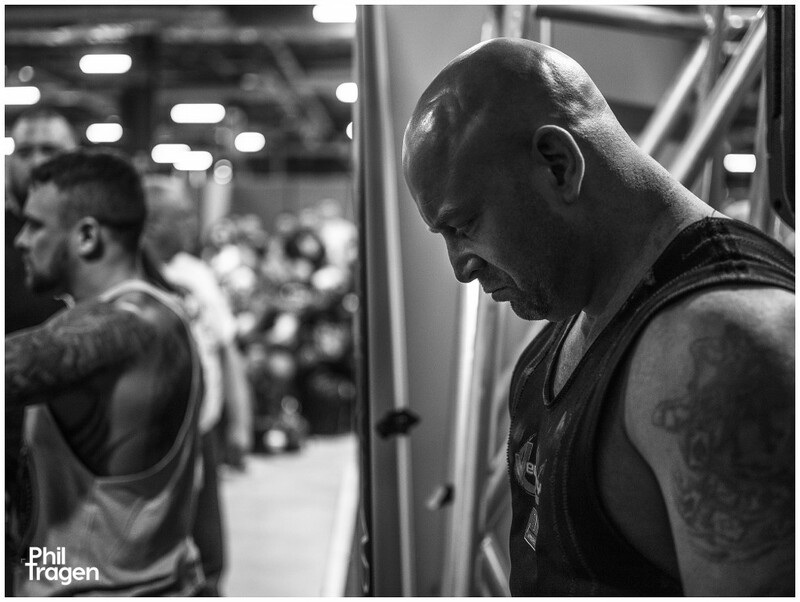 In front of an audience at Event City UK, the competitors enter the lifting stage – sometimes by strolling, sometimes by charging bull like – and focus all their body and soul on beating gravity’s influence on hundreds of kilos of metal. 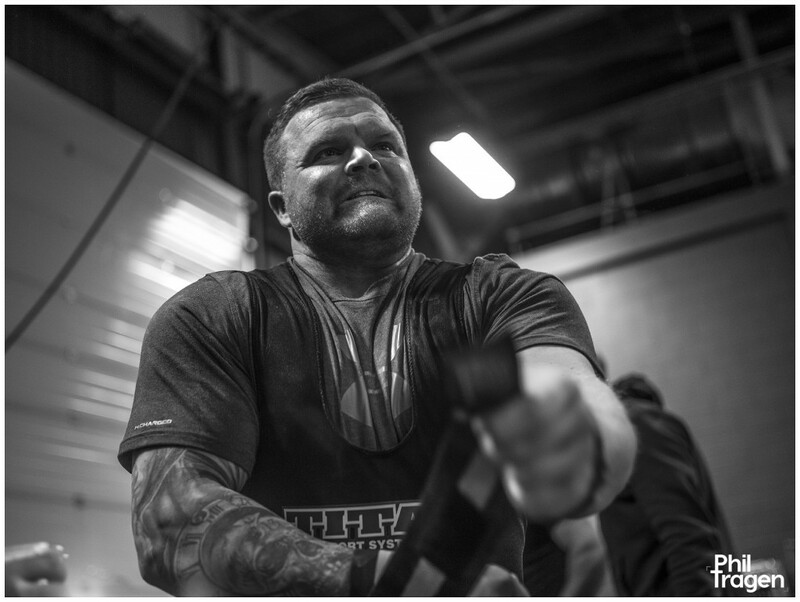 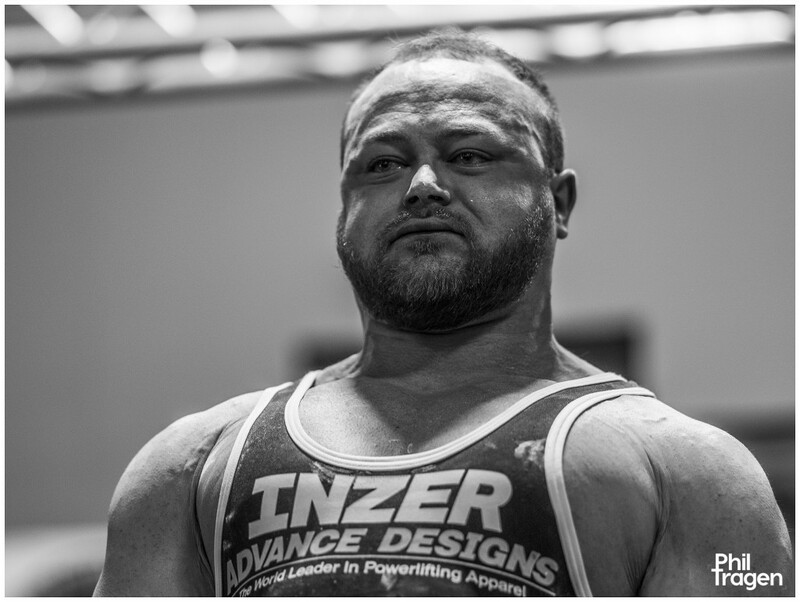 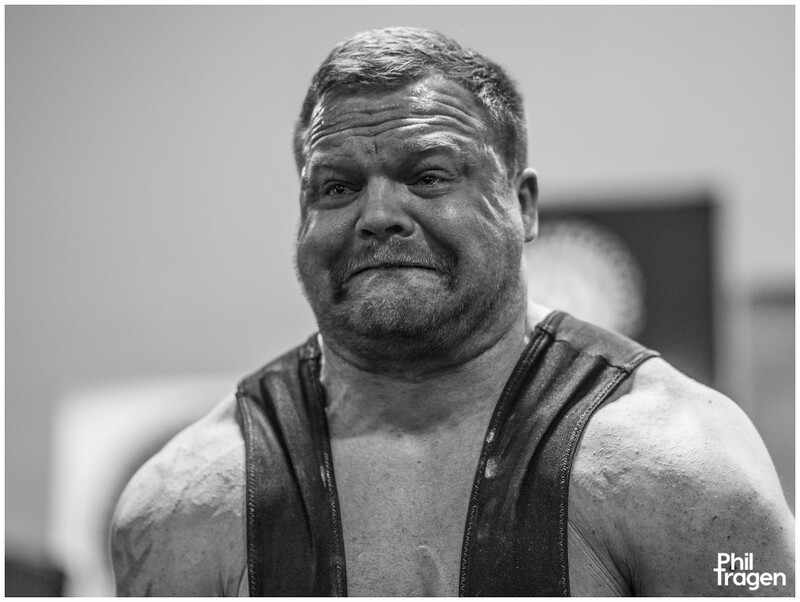 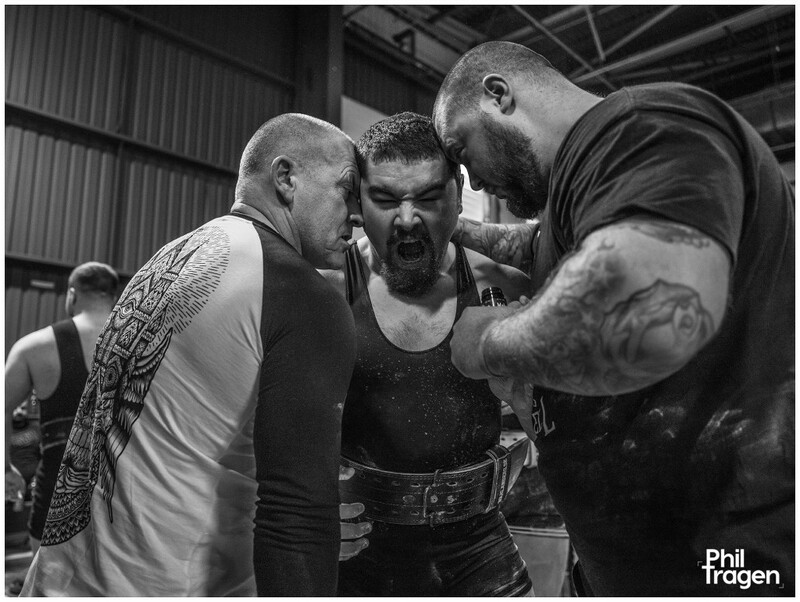 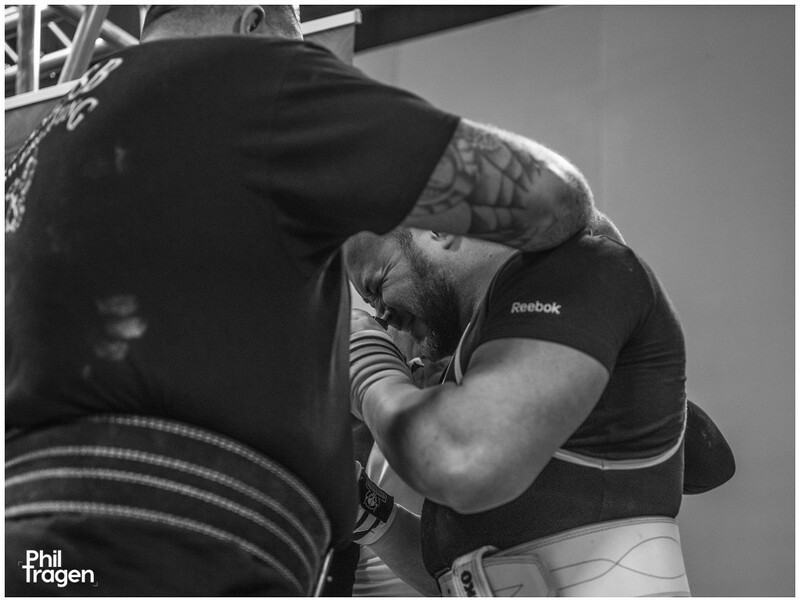 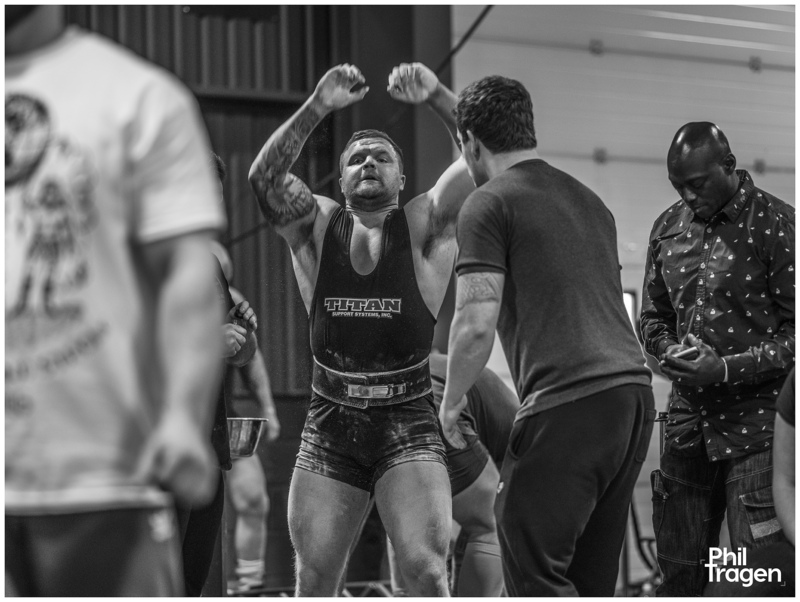 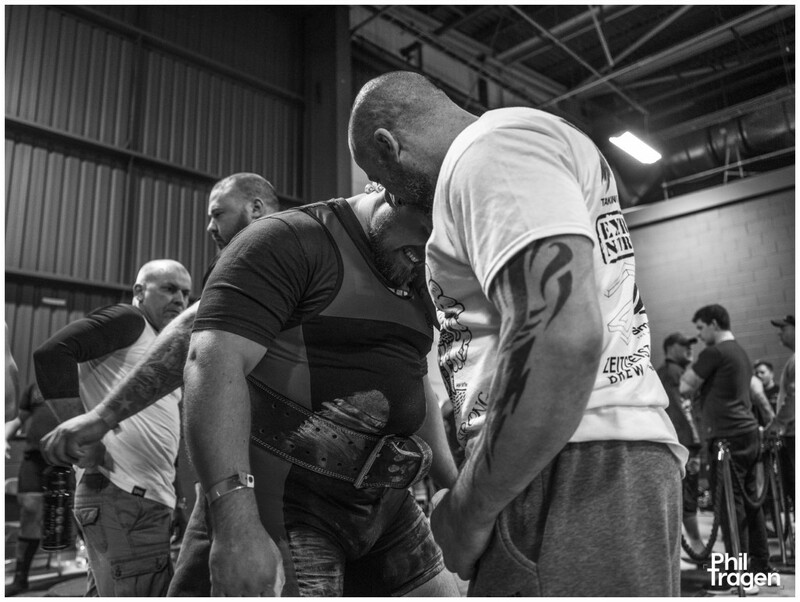 Training is essential for physical strength, but power of mind is just as critical, and off stage the lifters are often heard emitting sudden barks and roars with their buddies, sniffing strange vapours and landing mighty slaps on each others’ backs. 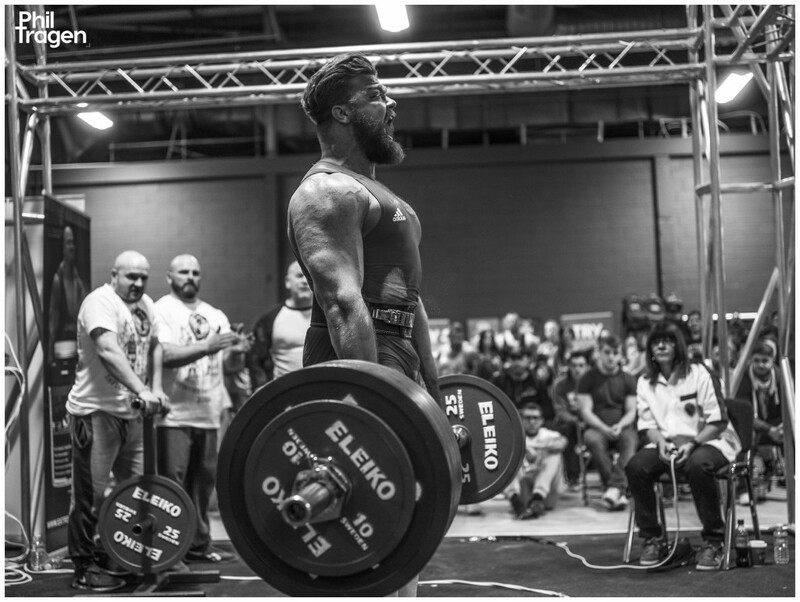 Finally when the chalked, chunky hands close around the bar, they leave nothing behind. 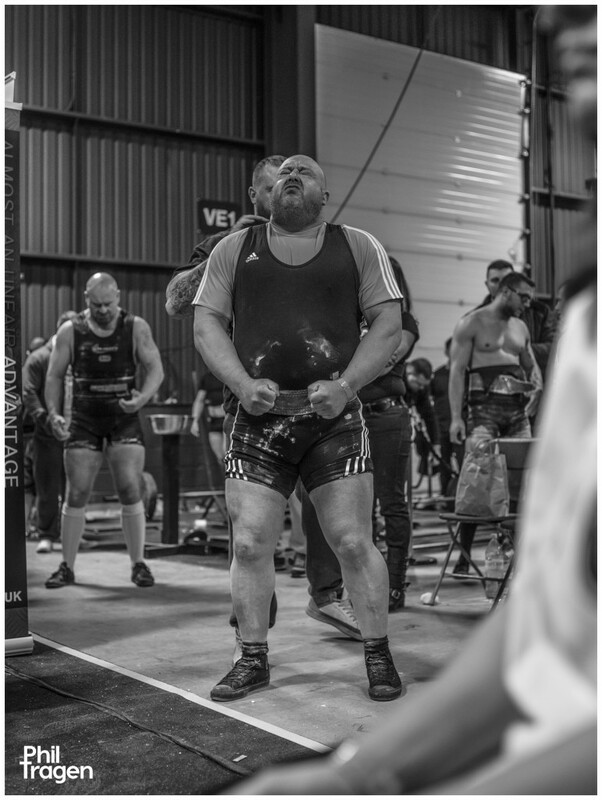 When you look at the faces of the ones who can be seen stood upright with 300kg in their hands, there’s a look on their contorted faces that they can’t quite fathom it.